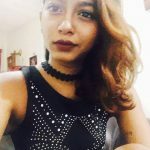 Not getting enough rest at night? These bedroom items might be the culprit.The bedroom is the main destination for unnecessary clutter, seeing that we spend so much time in it. Here are some seemingly harmless daily things that you need to remove. Your bedroom should offer respite from the outside world. What good is a Stillwater Blue wall paint if these items disrupt rest? The bedroom is the main destination for unnecessary clutter, seeing that we spend so much time in it. Here are some seemingly harmless daily things that you need to remove. Having work related objects in your bedroom is a mistake most homeowners make. Your office and your bedroom need to be kept separate, as doing work in the bedroom blurs the line between work and comfort. 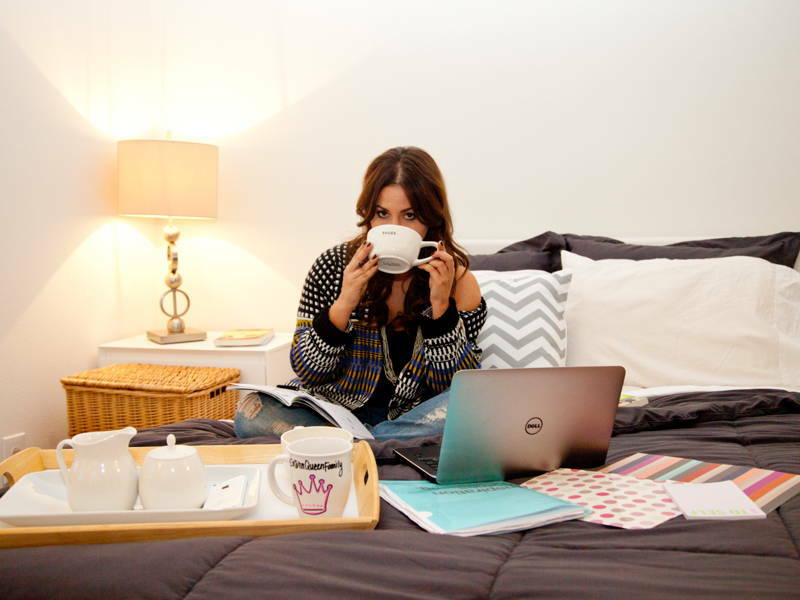 If you find yourself working from your bedroom, before long, you may find yourself associating your bedroom with the office, subconsciously turning your bedroom into a space of anxiety and restlessness. Having said that, some people thrive from work in the bedroom, and even and the bed. If that’s you, here’s how to perfect your bed for work. Tablets, televisions, laptops, and yes, your smartphones too, should be removed from the bedroom. Using these electronics in the bedroom may seem like a necessity to the screen addict but it does you more harm than you care to know. The blue light emitted by these devices are what’s keeping you awake. The lights were intended to keep you alert during the day, and in turn will disrupt your sleep cycle. 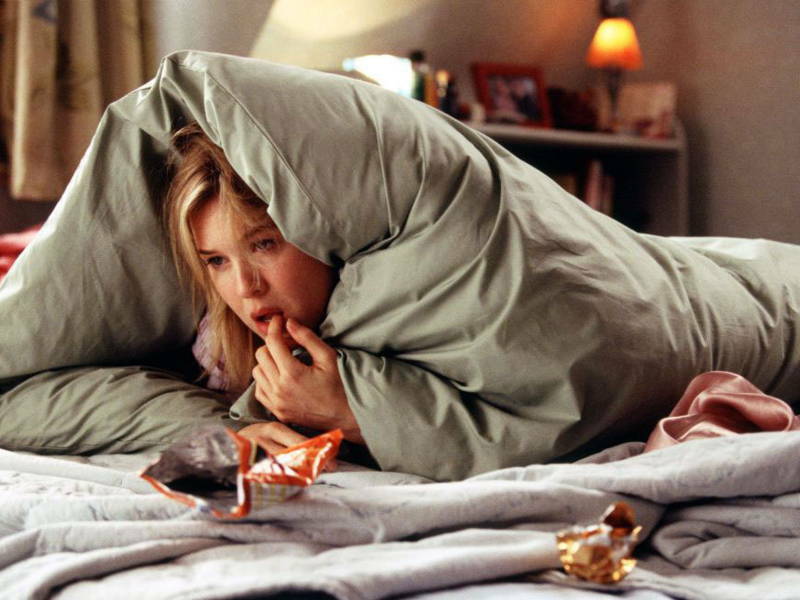 This may be a hard habit to break but is it worth losing your sleep over? Hint: no. We know how it’s difficult to say no Major Fluffybutt when he paws at the door, but you should. 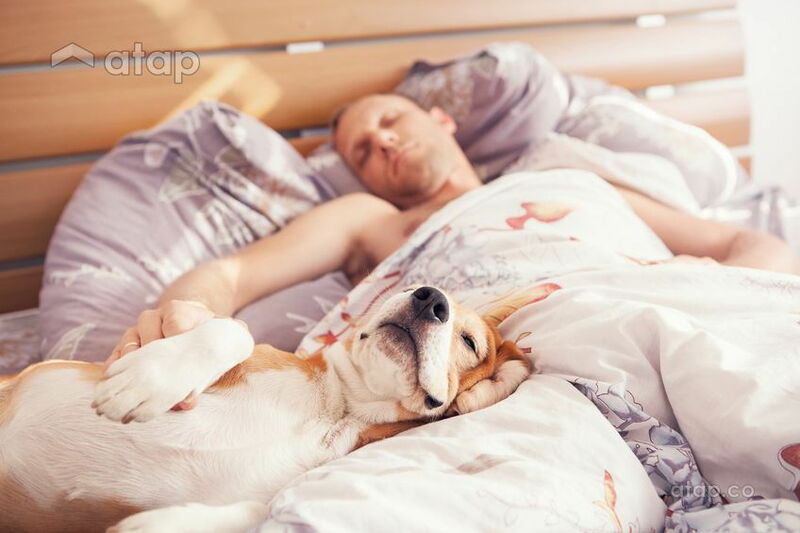 Sharing your bed with your pet can be the cause of your sleepless nights. 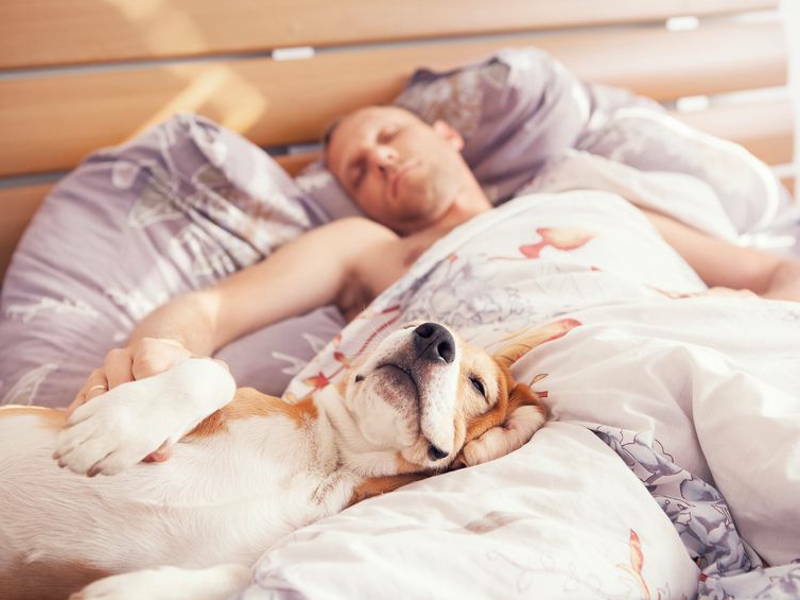 Not only are pets fidgety in their sleep, they also wake up at odd hours, waking you up in the process. Pets don’t only disrupt your slumber, they also bring dust, mites and pollen into the bedroom and onto your bed, causing allergic reactions. Say it isn’t so! But yes, time to leave the keropok where it belongs – in the kitchen. Eating in bed will cause you to be too full to sleep or drop crumbs within your sheets, inviting bugs. Every room has a purpose, so leave the food in the kitchen and the dining room! A messy and unorganised bedroom is bad for your sleep. How, you ask? The clutter in your bedroom may be easy to ignore in the beginning but the piles of clothes in the corner and stacks of papers and other objects will start to become an eyesore. The bedroom will then become a space for anxiety and discomfort – both physically and psychologically. So listen to your mother: clean your room, and you know, brush your teeth. 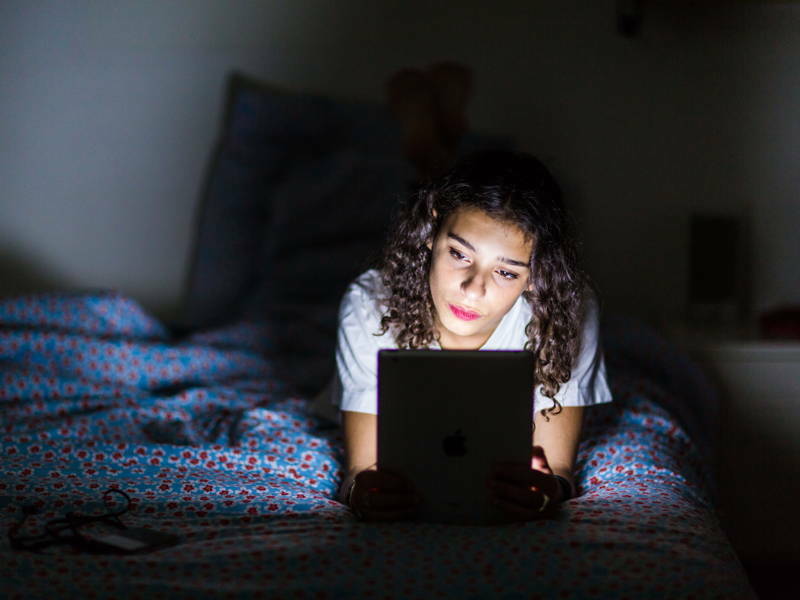 It’s hard to resist indulging in light reading before bedtime, but it can be bad for your sleep cycle. Many books are often difficult to put down because they become so compelling of a page-turner that we end up staying awake finishing the entire book! Your bedroom is for you to wind down, and not get emotional or wound up that you have difficulty sleeping. So we suggest you try keeping the reading outside the bedroom. Want to create a comfortable and clutter-free bedroom? Get free quotation from Malaysian interior designers. You can also check out other local interior design portfolios.